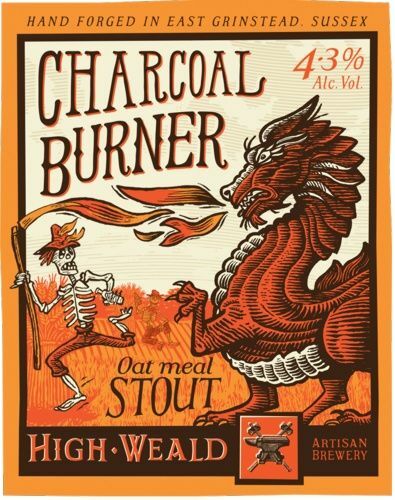 High Weald Brewery Charcoal Burner – Alc 4.3% Vol A traditional English Oatmeal Stout. Great with meat and cheeses or enjoyed on it’s own. 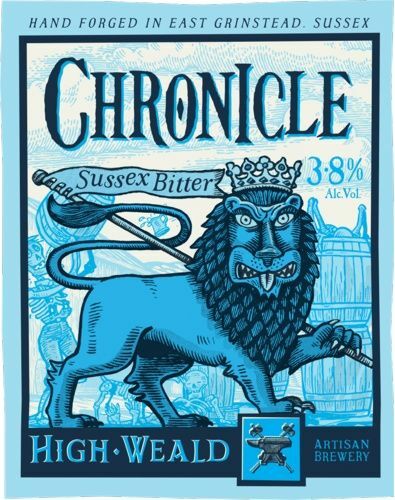 High Weald Brewery Chronicle – Alc 3.8% Vol Brewed using the classic combination of English Fuggles and Goldings hops, this has all the qualities of a fine session ale. 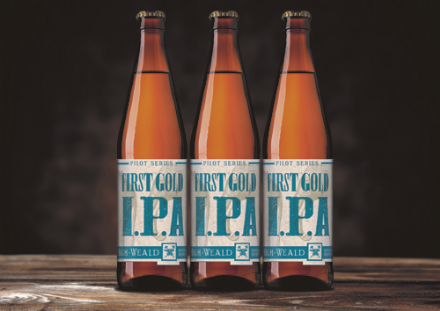 First Gold IPA, Alc 5.4% Vol - 330ml Brewed with only English First Gold hops. Punchy and zesty, this IPA has a fantastic bitter-orange flavour, a resinous aroma and a long smooth finish. 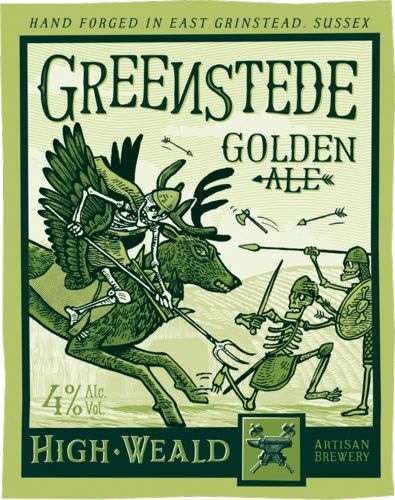 High Weald Brewery Greenstede Golden Ale – Alc. 4.0% A refreshing golden beer, combining British and American hop varieties. As much as we have a pashion for great wines we should not for get our friends the Beer. We have selected some outstanding Artisan Brewery's and their beers and real ales. All beers can be mixed with your wine orders at Cressis.